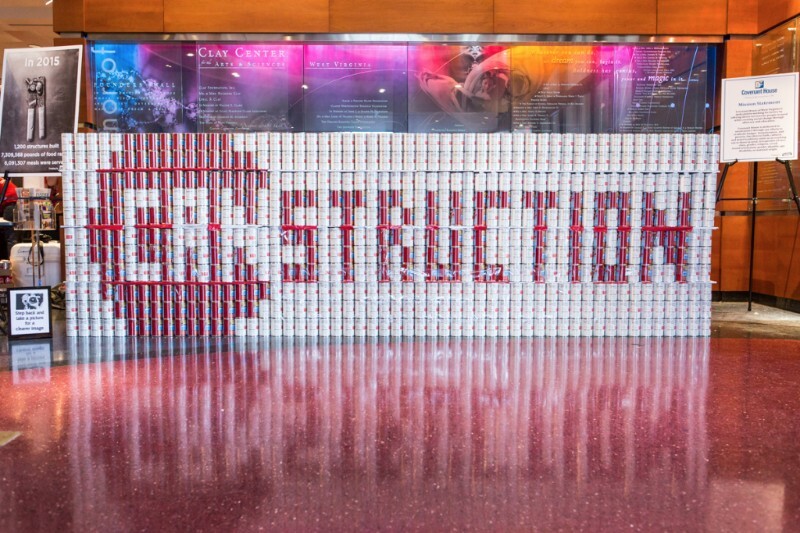 Canstruction is a unique design/build competition committed to ending hunger and raising awareness and is held in cities throughout the world. 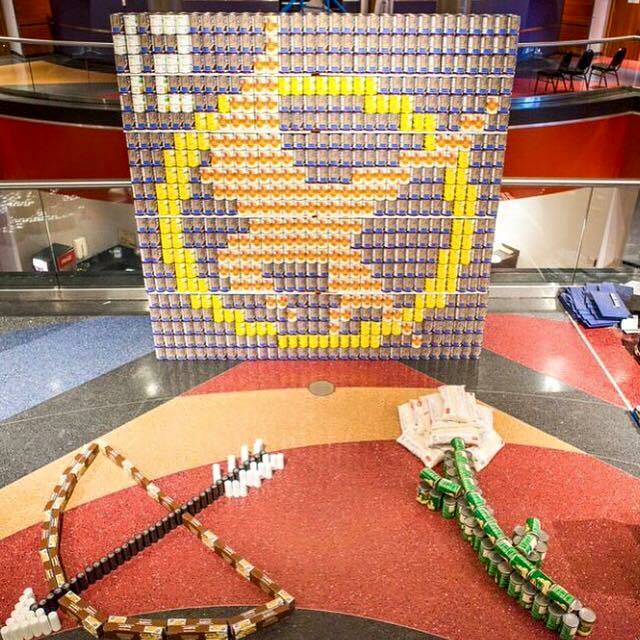 Teams consist of architects, engineers, designers, businesses, churches and schools competing to build unique sculptures made entirely out of canned foods. 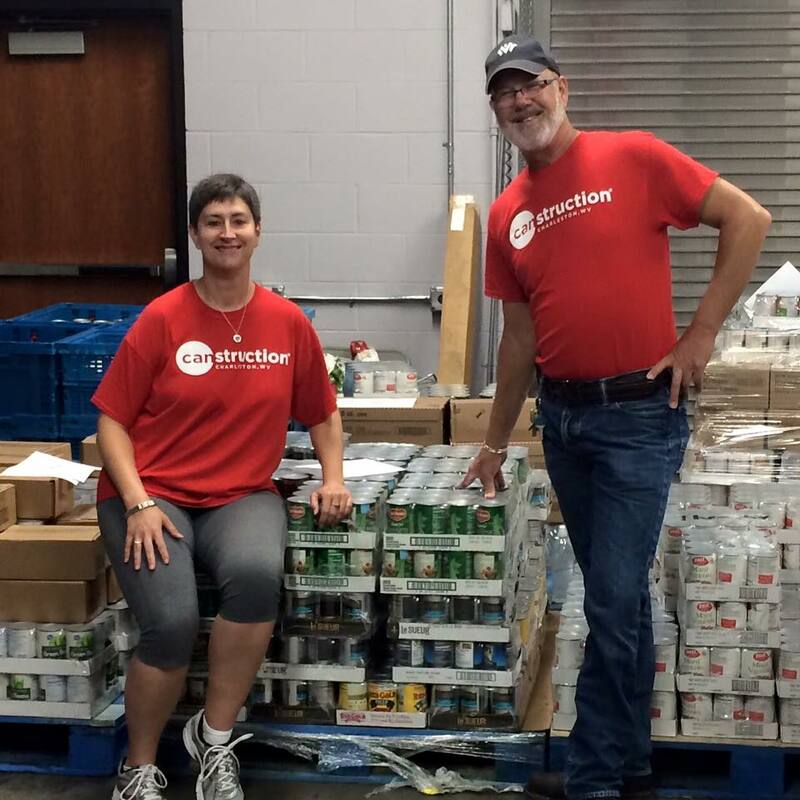 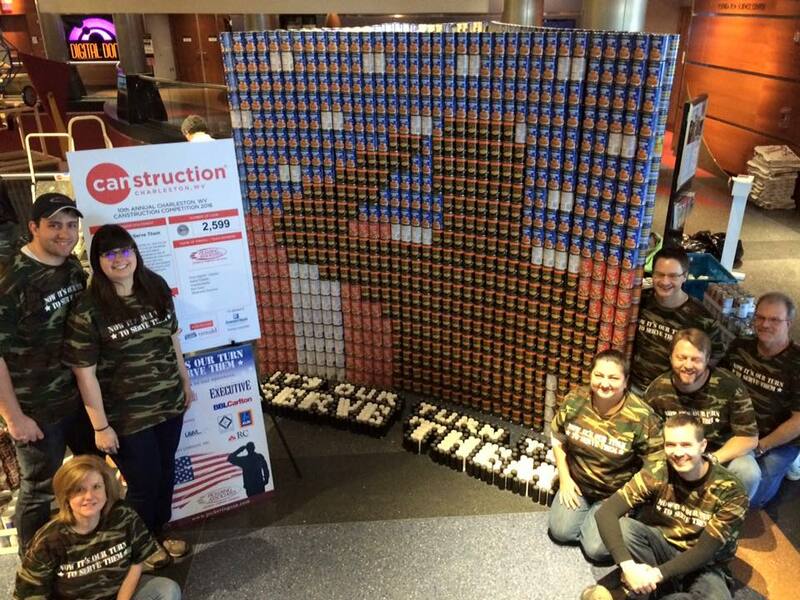 Canstruction Charleston, WV is co-sponsored locally by the American Institute of Architects – West Virginia Chapter and Covenant House. 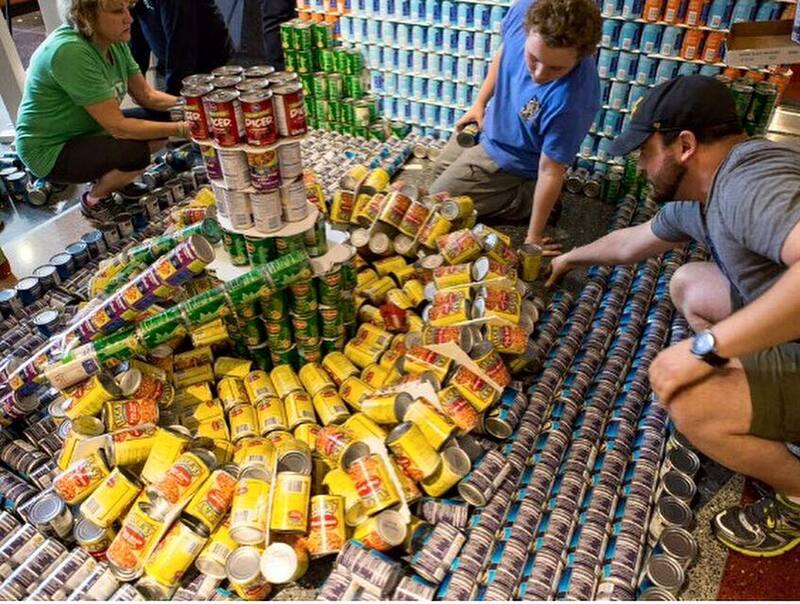 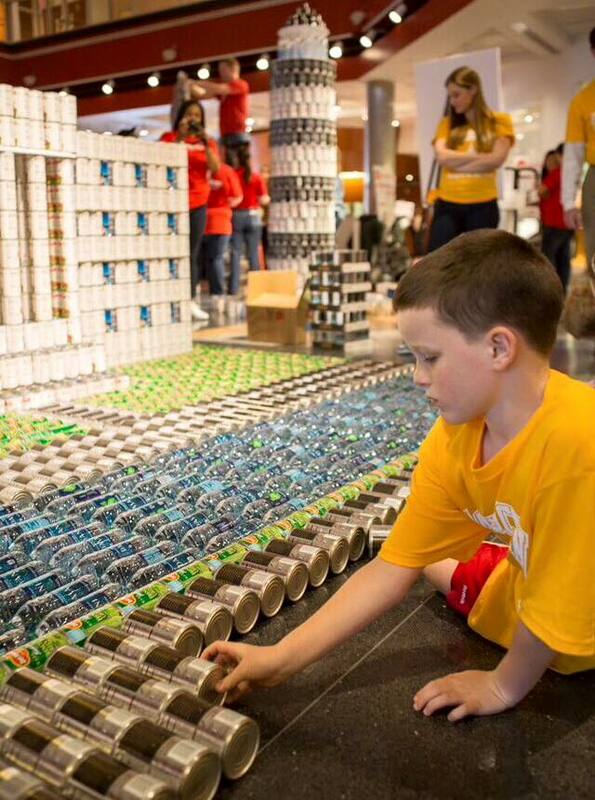 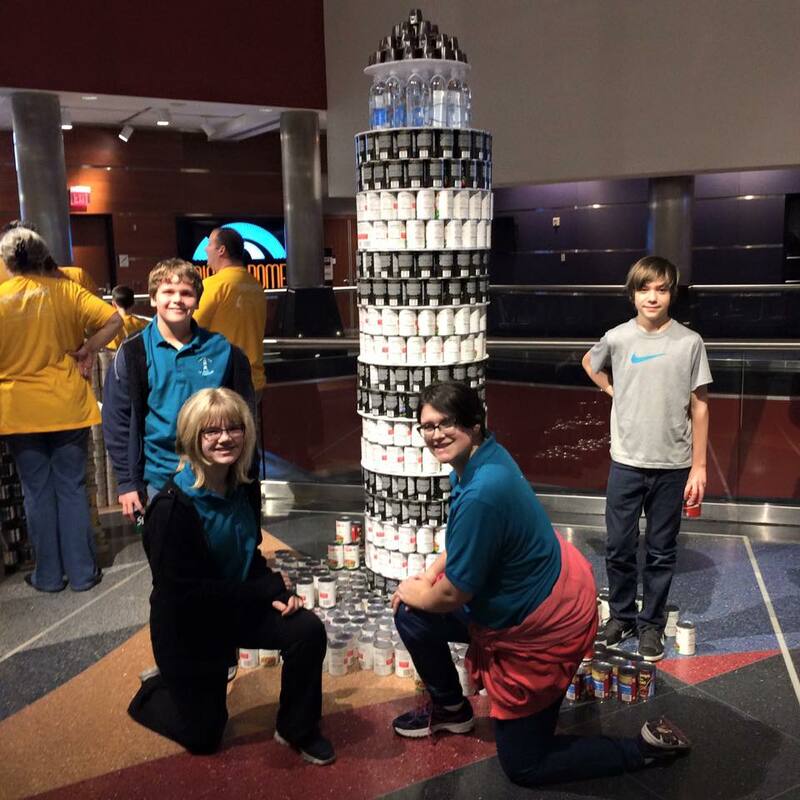 All canned goods used in building these colossal structures go directly to the Covenant House Food Pantry, located at First Presbyterian Church in Charleston at the end of the event.